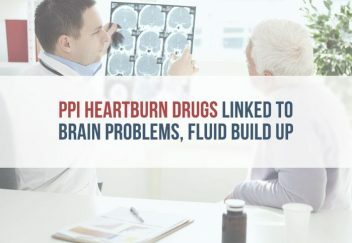 Proton-pump inhibitors (PPIs) that treat acid reflux and heartburn may increase the risk for loss of brain function and fluid buildup in the abdomen, a study found. Nexium, Prilosec and Prevacid are examples of PPIs. These drugs are some of the most prescribed in the U.S., and Americans spend about $14 billion each year on the anti-acid medications. A study by Dr. Gitte Dam and colleagues in the Department of Hepatology and Gastroenterology at Aarhus University Hospital in Denmark followed 895 patients with cirrhosis and ascites — a fluid buildup in the abdomen. Published in the August 2016 issue of Hepatology, the study’s original objective was to determine the efficacy of a treatment for ascites. But, researchers found PPIs may cause abdominal fluid buildup and hepatic encephalopathy (HE). HE is loss of brain function that occurs when the liver is unable to remove toxins form the blood. “The findings that PPI use is a risk factor for [spontaneous bacterial peritonitis (SBP)] and that SBP is a risk factor for HE do provide support for the hypothesis that PPIs contribute to the development of HE by promoting translocation of gut bacteria,” Dam and colleagues wrote. Fifty-two percent of patients in the study used PPIs at some point during clinical trials. Researchers determined they had a 31 percent cumulative 1-year risk for HE. In contrast, people who did not use PPIs had a 25 percent risk. Dam and colleagues said the data suggests doctors should have more caution when prescribing PPIs to people with possible cirrhosis. 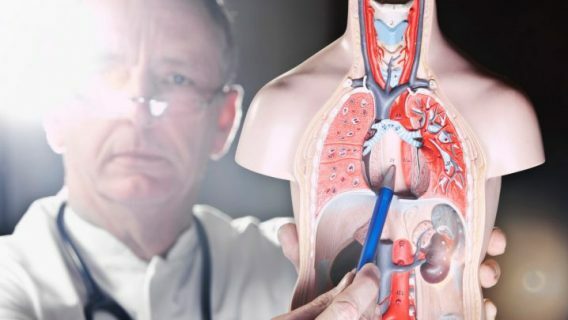 “Our findings suggest that prescription of PPIs to patients with cirrhosis at risk of HE needs an appropriate indication,” researchers wrote. PPIs such as Nexium and Prilosec treat acid reflux, GERD and heartburn by decreasing gastric acid production and increasing the pH of the stomach. However, the increased pH can cause gut bacteria to overpopulate and pass into the blood or lymph nodes. PPI-induced bacterial overgrowth may lead to SBP and HE, the Danish researchers said. This isn’t the first study that linked PPIs to bacterial infections in the gut. 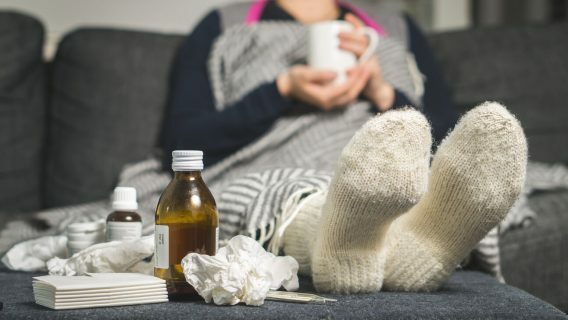 Another study published in Clinical Gastroenterology and Hepatology in April 2015 showed that patients hospitalized for infections were more likely to have recurrent infections with PPI use. These infection studies follow a number of others that link PPIs to a growing list of side effects from dementia to kidney injury. 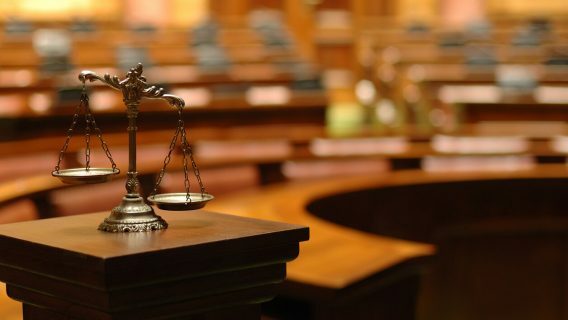 Some of these claims led to patients filing lawsuits against drug makers. In April 2016, Dr. Willy Gomm and colleagues published a study in JAMA Neurology connecting PPIs and dementia. The study looked at 73,679 patients over the course of seven years. Those who took PPIs had a significantly higher risk for dementia, almost double the risk, compared to those who did not. Researchers said avoiding PPIs may prevent development of dementia. Other studies linked kidney disease and injury to PPIs. In 2016, a JAMA report showed PPI users were more likely to experience kidney failure.